What is the function of green coating in the board? In order to prevent copper oxidation, separate the soldered and non-welded parts of the PCB during soldering and protect the surface of the PCB, engineers have invented such a special coating, which the coating color is mostly green. This coating can be easily applied to the surface of the PCB. As a result, it forms a protective layer with a certain thickness. Meanwhile, it also blocks the contact between copper and air. This layer of coating is called the solder mask and the material used is the solder resist. 1) Less irritating to the eyes. The production and maintenance personnel are not easy to suffer from eye fatigue when they are staring at the PCB for a long time. 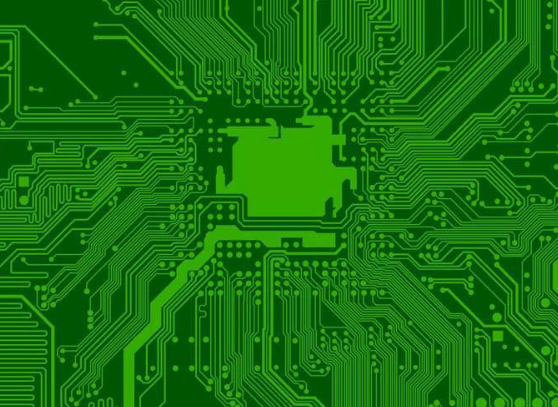 Due to most of PCB manufacturers tend to use green coating, all coating suppliers cater to the market and keep it a lot in stock. In other words, green coating is much easier to get than other color coating. The cost is lower than others to some degree. 3) Ensure good products rate and be convenient for maintenance. Regarding the green coating, since the surface traces aren’t completely covered, it won’t have great influence to the PCB production and ensure good products rate. Besides, it’s much convenient for the later maintenance. Why does black coating look pretty high-end? The only possible reason is why manufacturers prefer to use black coating to make high-end products. In a nutshell, the product endues the meaning of the coating color instead of the coating color defines the category of products. Previous：What is the Difference between Double Sided PCB and Multilayer PCB? Next：Why Are Most Electronic Gadgets Manufactured in China?